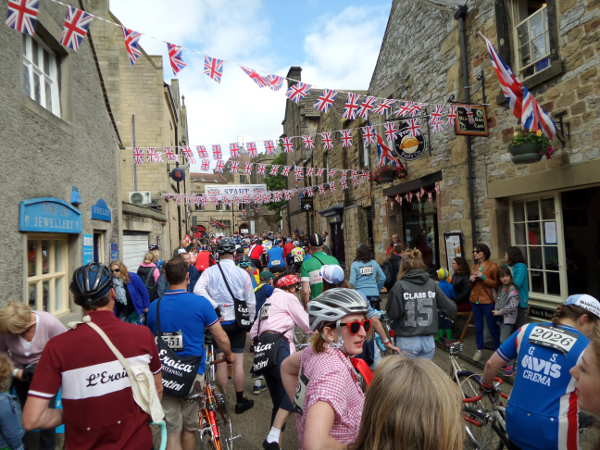 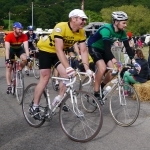 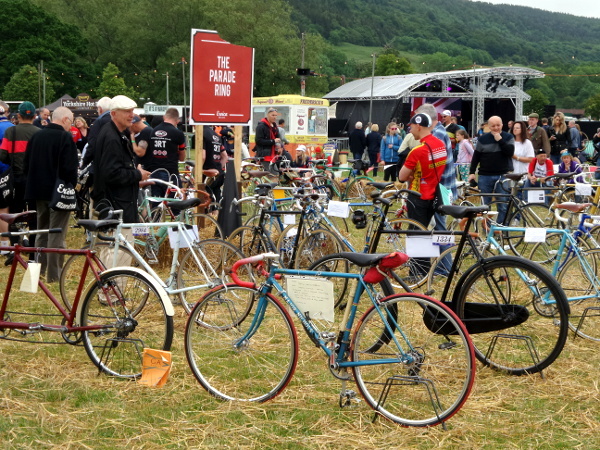 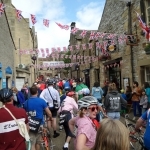 Bakewell – the home of vintage cycling in the UK, or so it would seem after the second running of Eroica Britannia from the 19th-21st June 2015. 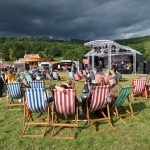 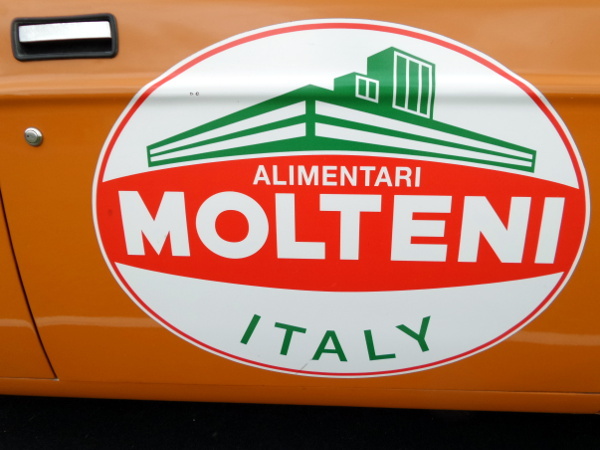 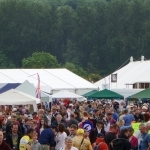 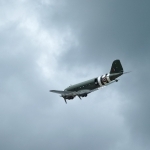 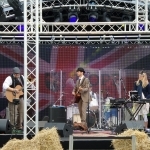 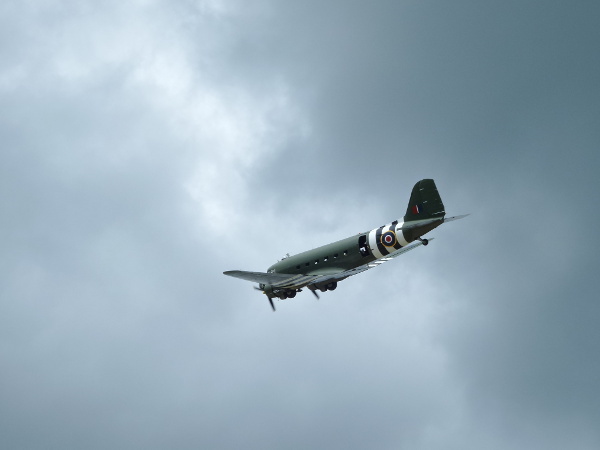 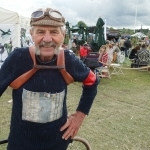 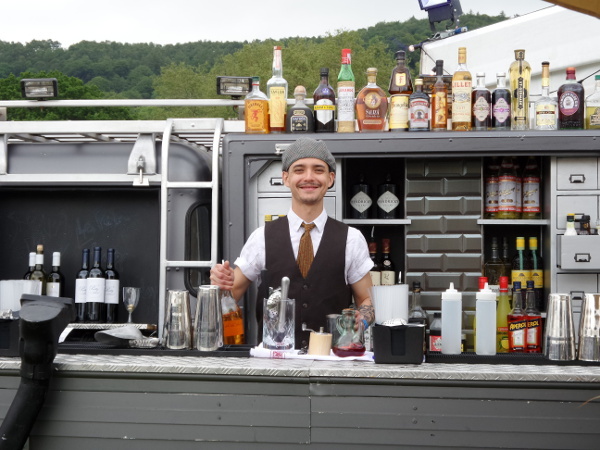 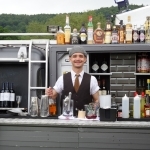 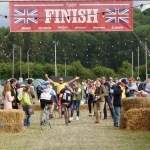 After the great success of last year, which was the first time the event had been brought to the UK, the organisers had a challenge on their hands to retain the spirit of the 2014 festival. 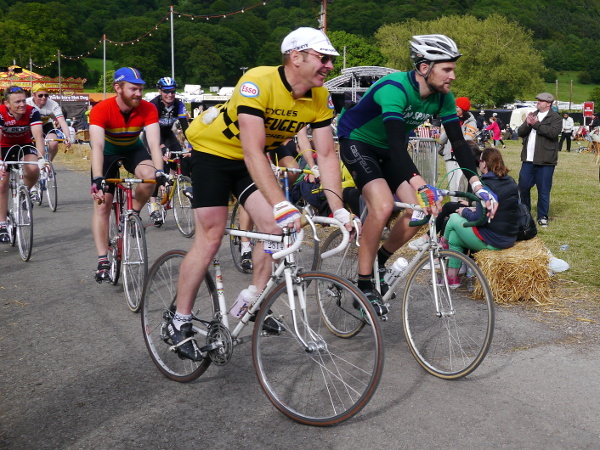 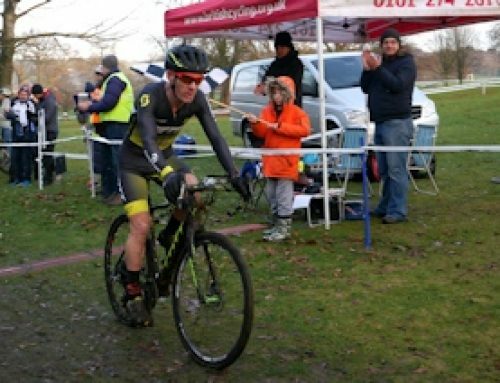 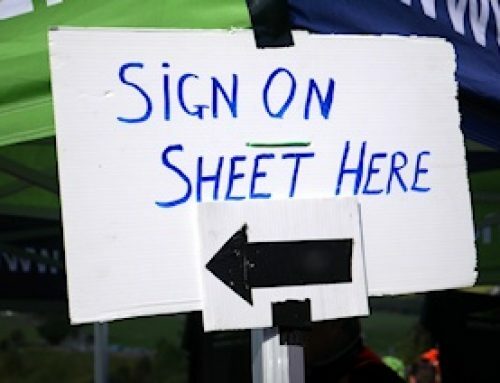 2015 was much bigger than last year with over 3,500 riders taking part in the 30, 55 or 100 mile rides, compared to 2,000 the year before, and a much larger festival on the Bakewell Showground. 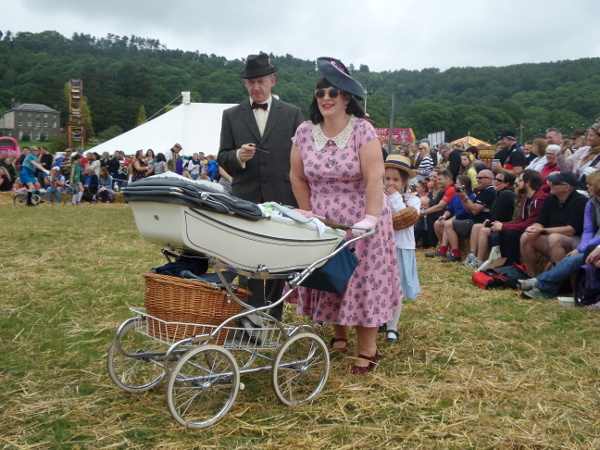 Despite this growth it still managed to retain the feeling of a family friendly event, not overly commercialised, with many of the sellers and stall holders small, and locally based enterprises. 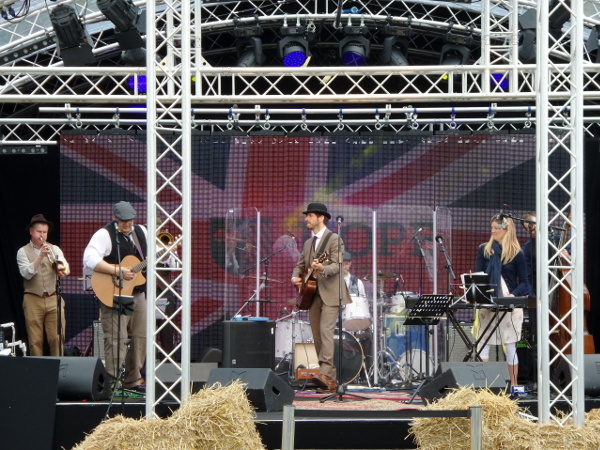 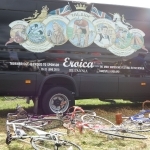 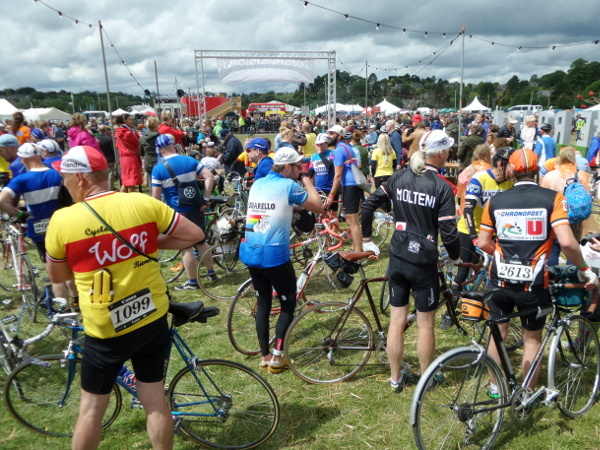 After days preparing the festival site, Friday at 12pm was when Eroica Britannia officially opened to the public, and riders could register for the event, ending the curiosity as to the contents of the riders goody bag. 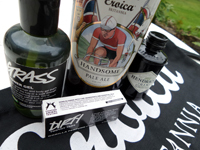 The smart Eroica musette included handsome Eroica ale from Thornbridge brewery, brewed to celebrate the event, along with Hendricks Gin, Fentimans Rose Lemonade, and lovely smellies from Lush. 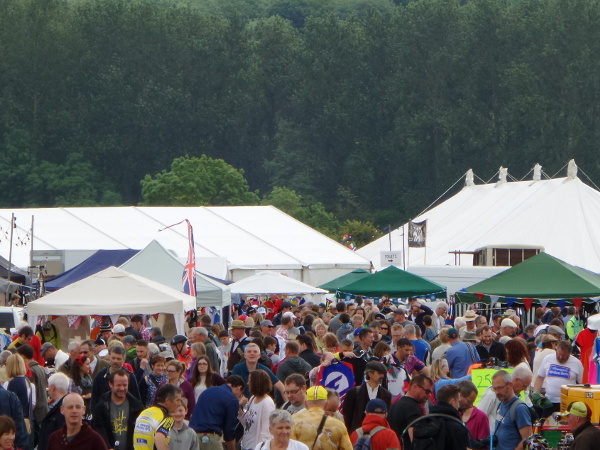 It was relatively quiet on the Friday, with many visitors still making their way to the festival. 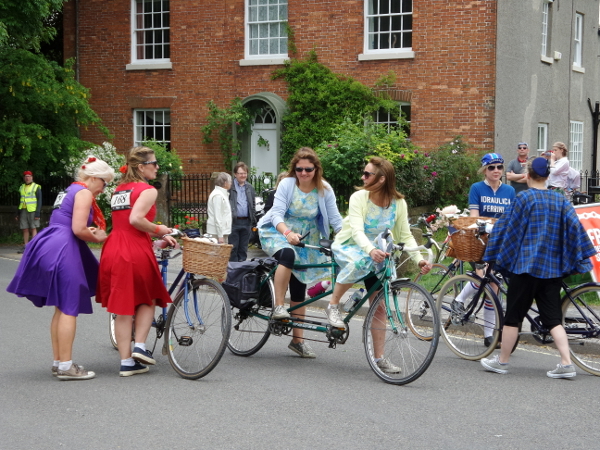 An afternoon spent wandering around the shops on site was wonderful for a cyclist/shopaholic like myself, and far too much money was spent on lovely things with a vintage theme. 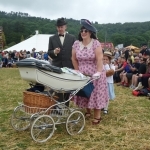 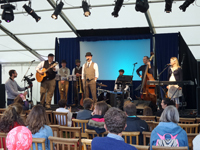 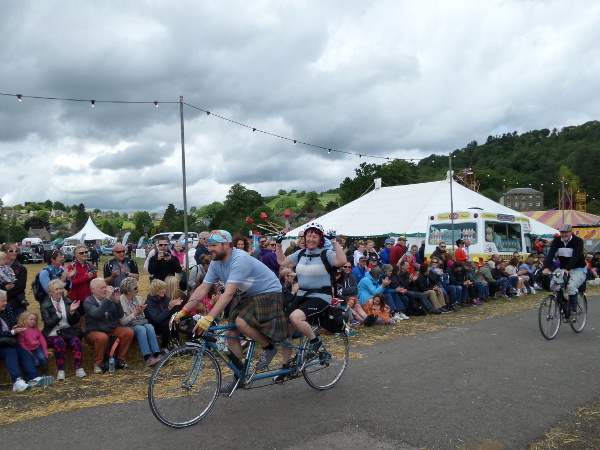 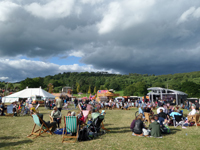 Saturday was when the festival exploded into life, with competitions for best in show, a full programme on the main and arts stage, and a vintage fairground. 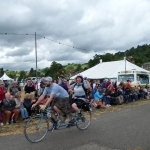 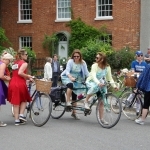 There was plenty going on for everyone, the festival was a hit, not just with the cycling enthusiast, but the whole family. 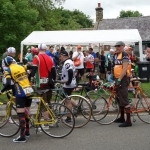 Sunday was ride day, I was booked on the 30 mile ride. 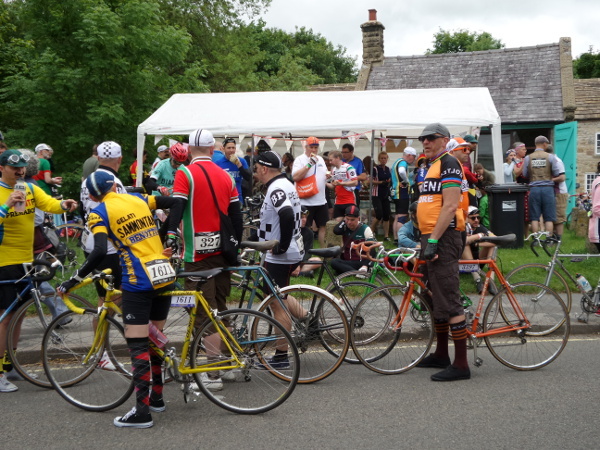 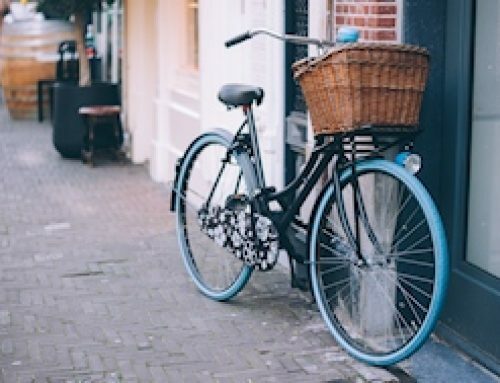 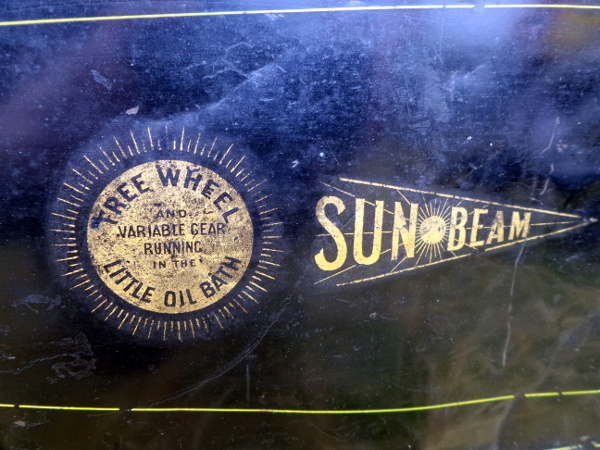 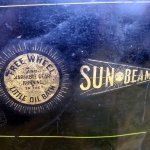 There was a much greater variety of bikes and vintage outfits on the 30 mile route, than on the other distances, and a combination of Peak District Hills, and my heavy vintage bike meant it was plenty far enough for me. 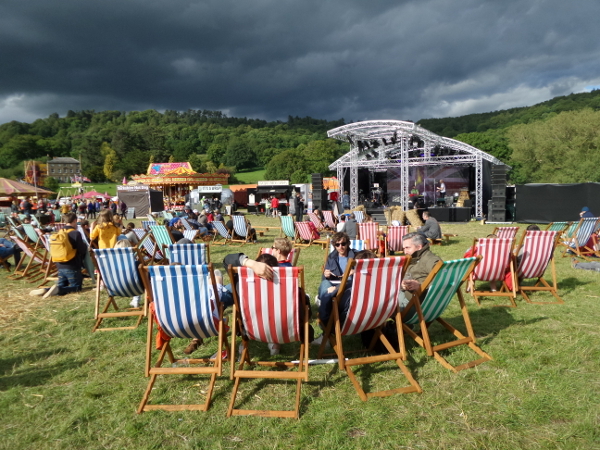 The weather wasn’t quite as good as last year, but it could have been an awful lot worse, and the sun shone as we headed out of Bakewell, then along the Monsal Trail as far as Millers Dale. 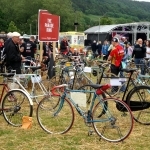 The first real test of the day came after Millers Dale station, climbing out of the valley was a challenge, and for some on heavier bikes it was the first walk of the day. 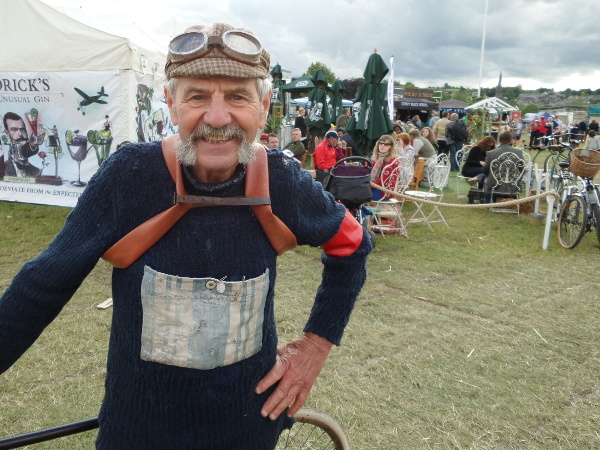 There were some splendid Gentleman dressed in WW2 outfits that put it in a nutshell when I heard them say, “they don’t call them push bikes for nothing!”. 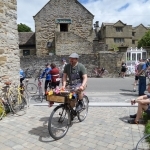 Food stops were at Tideswell and Eyam on the 30 mile route, they were well organised, and well stocked with all sorts of yummy food and beverages, thanks to the hard work of many volunteers who made the event a success. 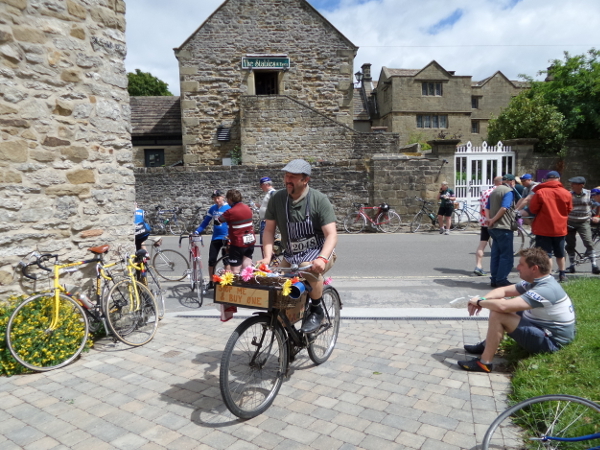 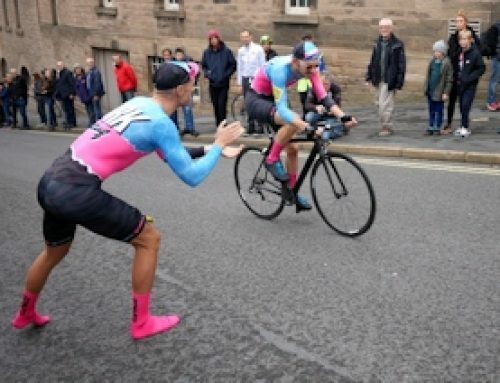 It was heart warming to see so many people out on the route, especially in the villages, cheering us on as we made our way along the ups and downs of the Peak District hills. 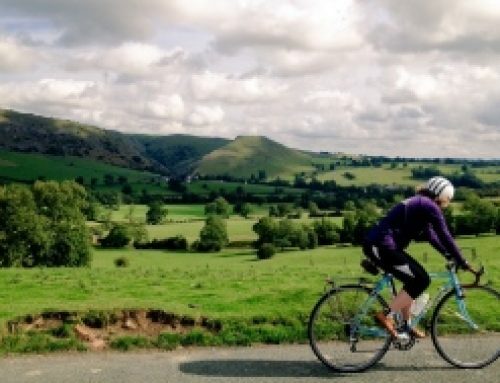 The steepest hill on the short route was without a doubt the climb up to Monsal Head, but it was also the last climb of the day so it made the views over Monsal Dale all the more special on reaching the top, before the descent back down to Bakewell. 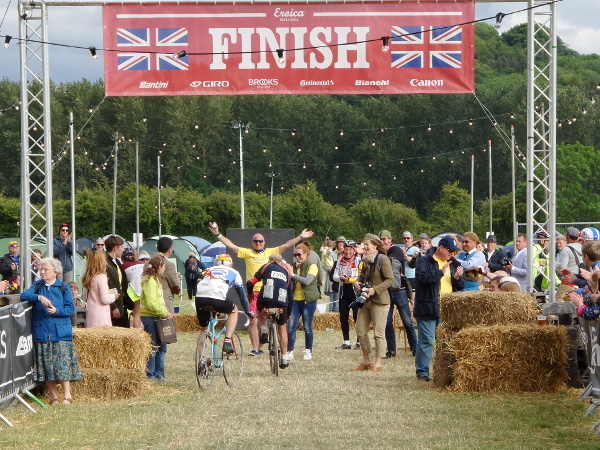 Riding back through the festival site was an amazing experience, with people lining the route to the finish line, clapping and cheering on the riders as we crossed the finish line. 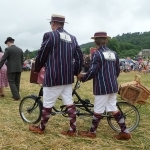 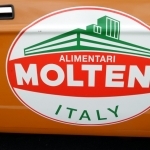 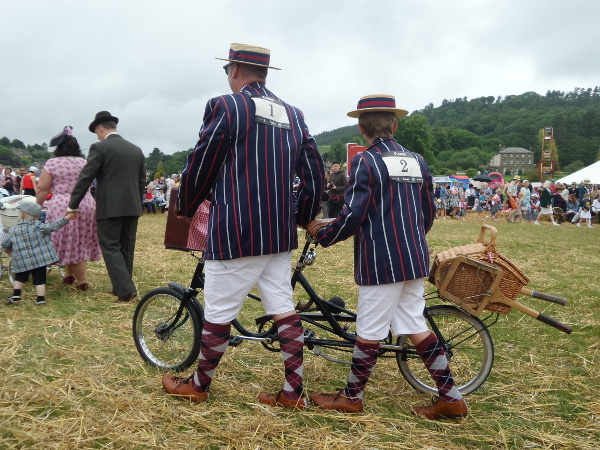 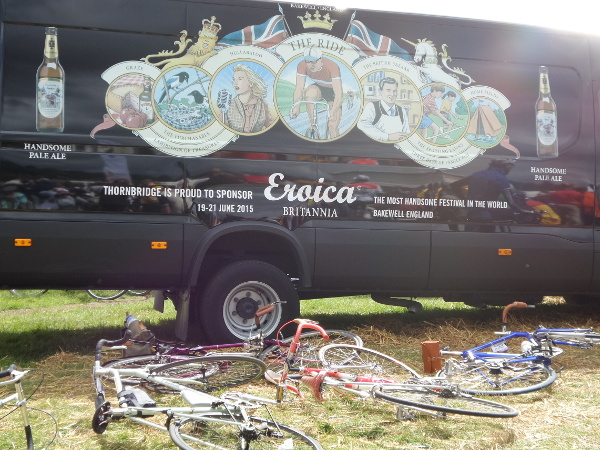 I’m already looking forward to Eroica Britannia 2016.